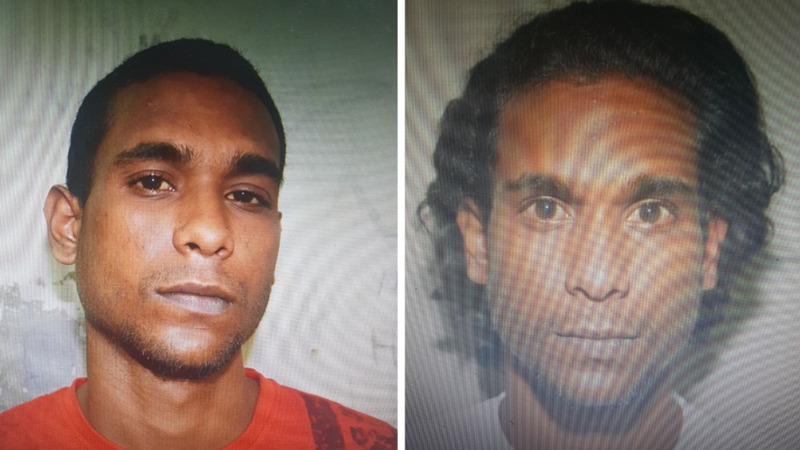 Tobago police are searching for 25-year-old man who escaped custody on Sunday night. 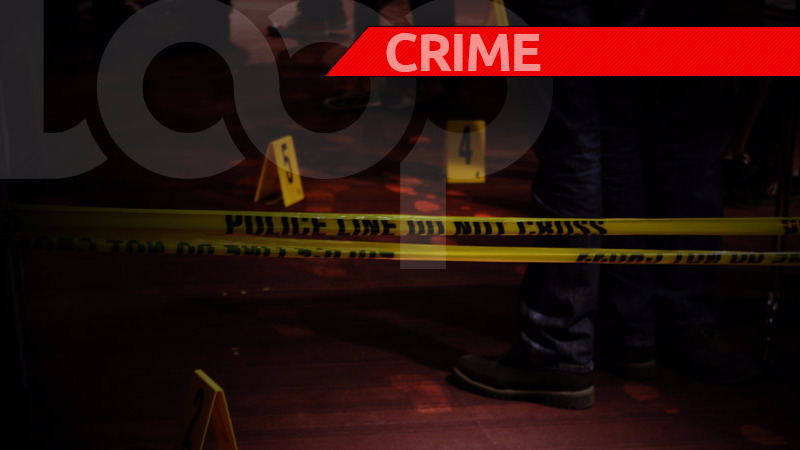 The escapee has been identified as Samuel Maharaj of Zion Hill, Tobago. According to initial reports, he was last seen yesterday at the Scarborough Police Station. 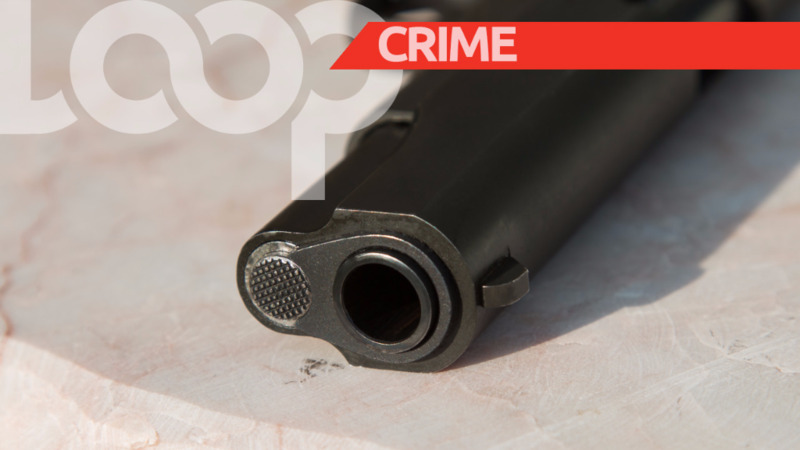 He is said to have escaped from the Scarborough police station sometime overnight. 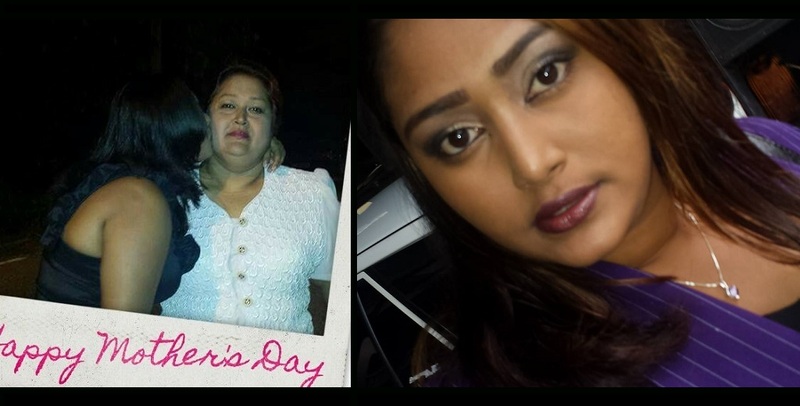 Anyone with information on Maharaj’s whereabouts is asked to contact the nearest police station, or 800-TIPS or 555 or 999.